No matter what way you look at it, that is a lot of food! So you know what your challenge consists of, but what does it look like? Well, a couple of our sales team were fortunate (or is that unfortunate?) enough to try and tackle the Stag vs. Food challenge on their lunch break a few weeks back, so we can show you: Now, neither of the guys who attempted this colossal feast could finish it, but let’s give them the benefit of the doubt here. They were on their lunch break so they had under an hour to clear the content of their plates, and considering their time limit they both did pretty well. Getting back into the routine of work for the afternoon was another story though, as they both looked as if they could do with a little post-lunch nap, especially considering the amount of meat they’d both consumed! Now I’d just love to see a stag group of about 15 lads all sitting down to tuck into and tackle this monstrous beef burger. 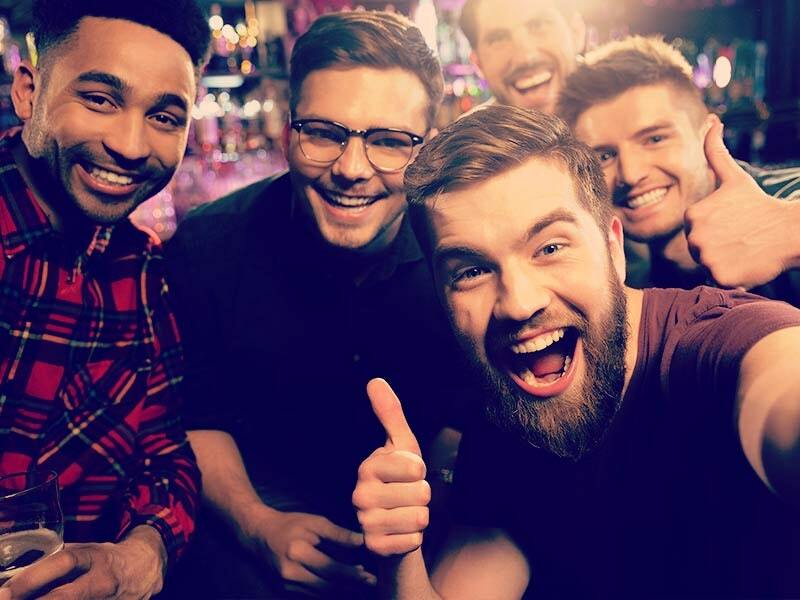 If you end up booking this in Brighton for your stag do be sure to drop us a line in the comments so we can come along, cheer you and the lads on, and most likely take a bunch of photos so we can write a blog about your weekend! 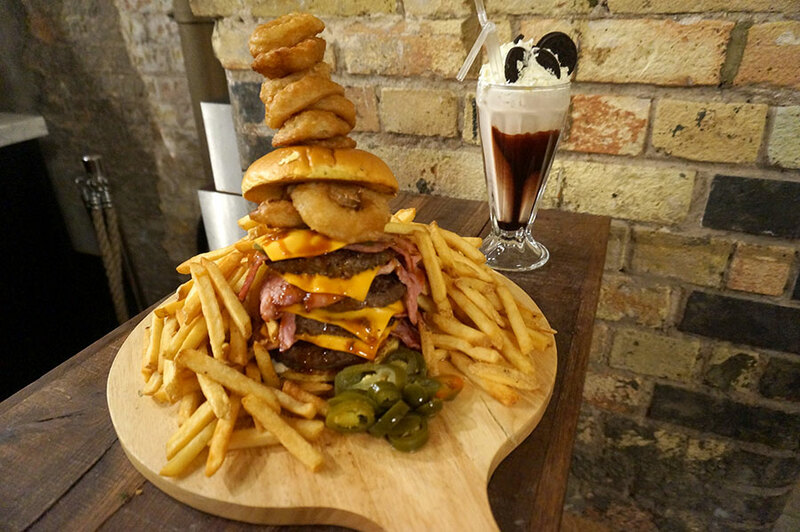 The Stag vs Food Challenge is exclusive to The Stag Company in Brighton. 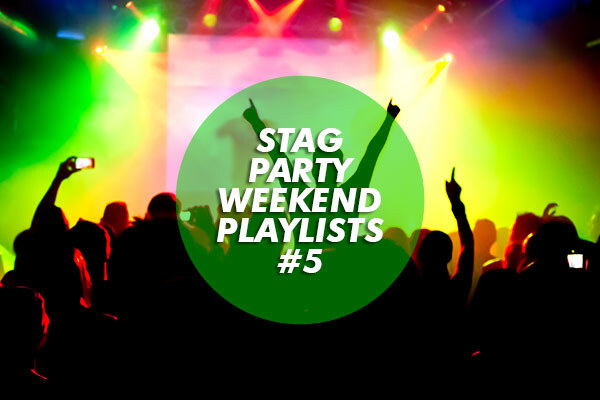 For more information about our Stag vs Food weekend click here.